Delhi finished last on the points table with 10 points. 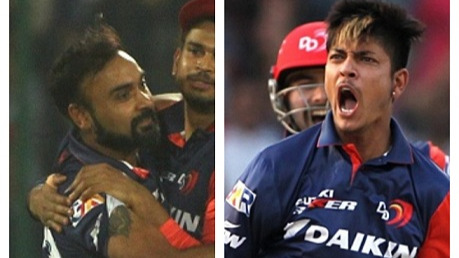 Delhi Daredevils spinners Amit Mishra and Sandeep Lamichhane took 6 wickets together as Delhi got over Mumbai in the last match of the respective franchises. 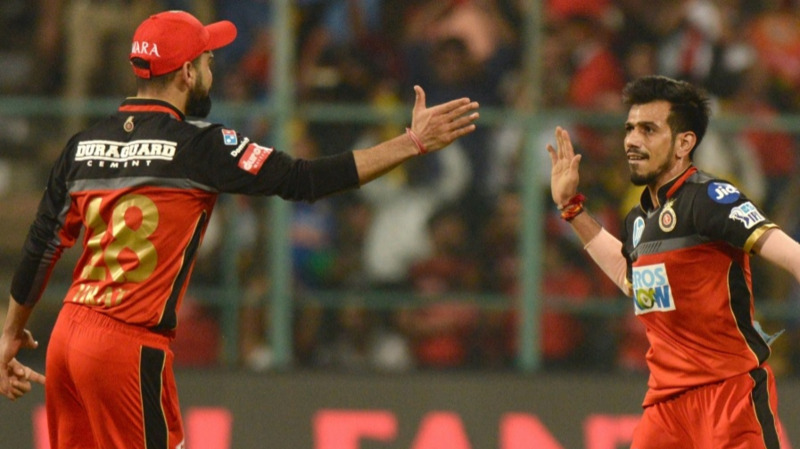 Mumbai had to win the match to give themselves any chance of making it to the IPL playoffs but as it turned out Mumbai lost the race. Batting first, powered by Rishabh Pant's 64, Delhi finished at a competitive score of 174. 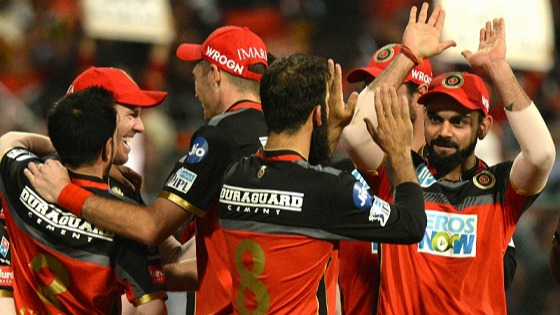 Misfields and dropped catches didn't help Mumbai as their fielders were sloppy in the field. Chasing 175 for a place in the playoffs MI reached 163 powered by Ben Cutting's cameo of 37 runs at the backend of their innings after Evin Lewis (48) powered them up at the top. Skipper Rohit Sharma flopped again as he scored just 13 runs as did the MI middle order. Mumbai thus ends their season with 12 points and Delhi having won two back to back games end their campaign with 10 points. Here are the best tweets from the game one which went right down to the wire and kept the Twitterverse interested. Another big game being turned around by wrist spin. Mishraji and Lamichhane currently doing #RR a big favour.